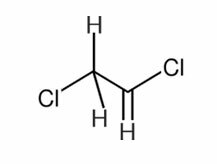 We are one of the prominent manufacturers and suppliers of high quality Acetyl Chloride Chemicals. This offered range of chemicals is widely used as pharmaceutical bulk drugs and intermediates. 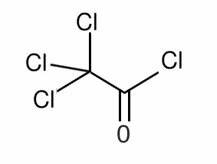 Acetyl Chloride is widely used to manufacture Acetophenone and its derivatives. Solubility Soluble in alcohol, benzene and chloroform.